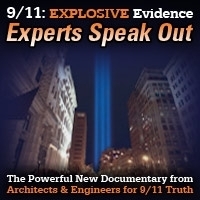 Host Andy Steele is joined by structural engineer Larry Cooper and AE911Truth board member and civil engineer Roland Angle to discuss their recent outreach effort at the ASCE’s Forensic Engineering 8th Congress in Austin, Texas, and Roland’s presentation critiquing the NIST WTC reports at a special gathering near the conference. This encore show from December was broadcast on January 18, 2019. 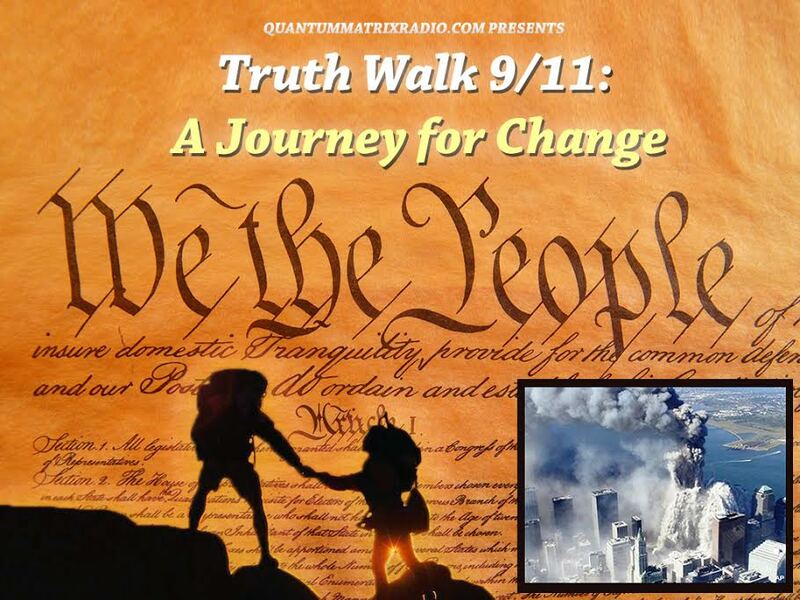 This entry was posted on Thursday, January 17th, 2019 at 12:57 am	and is filed under 9/11, 911 Free Fall, Education, False Flag/Fake Terror, Justice, News, Protest. You can follow any responses to this entry through the RSS 2.0 feed.